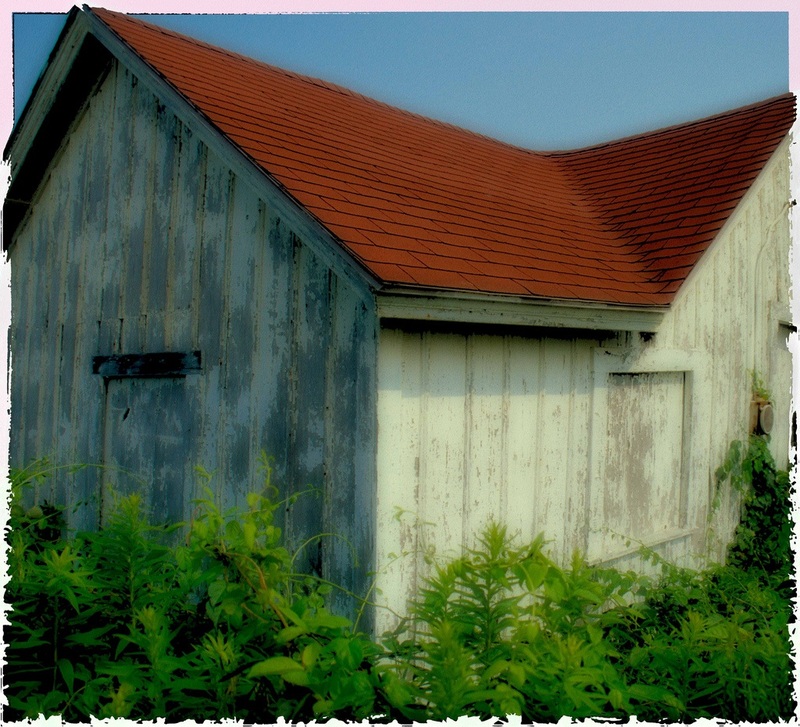 Block Island – Barn. I’m almost done with the finish work on this photograph. It was taken while out on a scooter ride. The original media is Ektachrome slide film. I shot this with a Nikon F5. I scanned the slide then used Lightroom and Photoshop to finish. It is almost done.